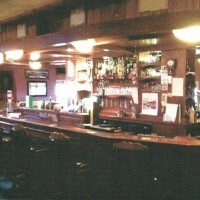 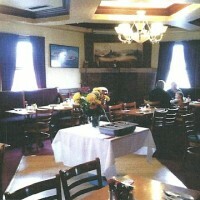 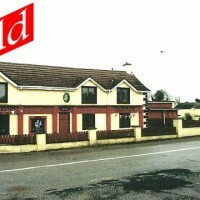 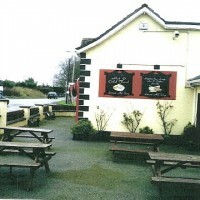 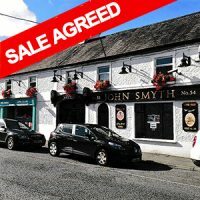 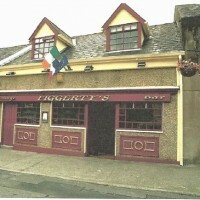 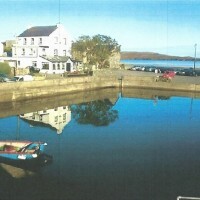 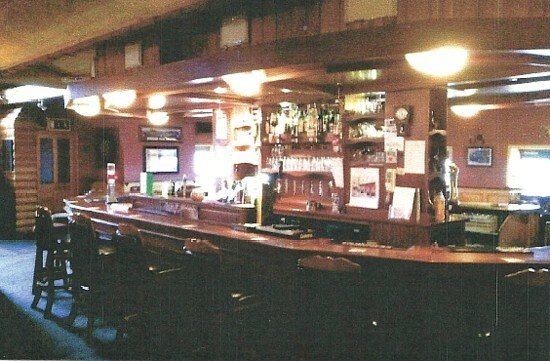 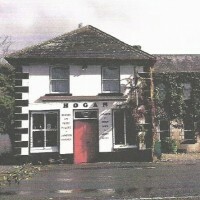 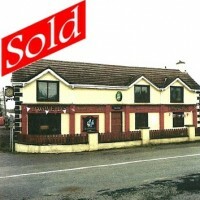 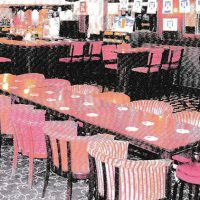 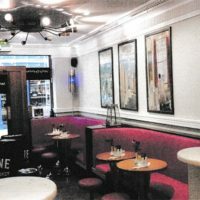 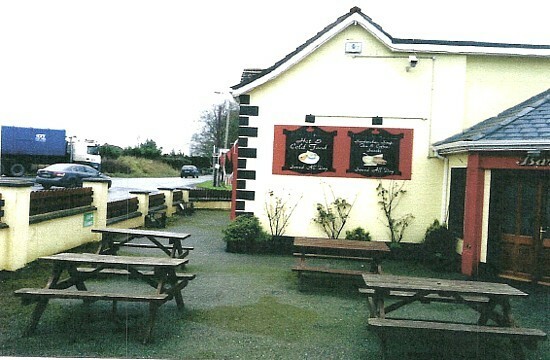 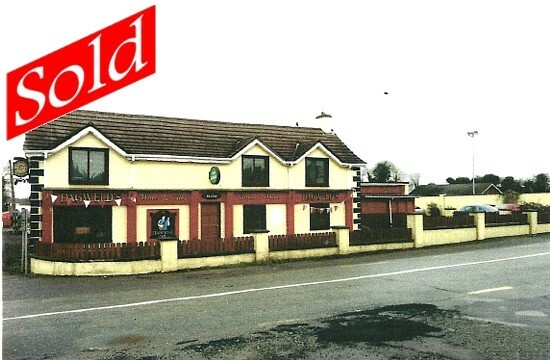 This well known licensed premises and restaurant occupy a valuable and strategic trading position at the busy intersection of the Clane-Allenwood Road and the Carbury-Rathangan Road, within easy driving distance of the surrounding towns of Naas, Kildare Town, Edenderry and Enfield as well as the satellite towns of Celbridge and Maynooth to the East. 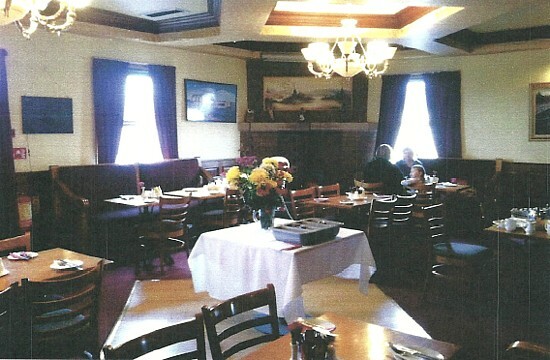 Currently closed due to this receivership, the property offers excellent potential for the re-establishment of a thriving Catering Business at this busy intersection, extending to 2,607 sq.ft. 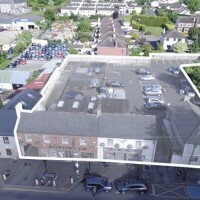 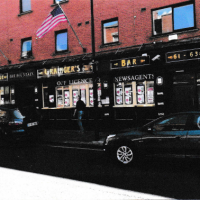 (242m²), nett retail space, with extensive private carparking facilities on this extensive site.